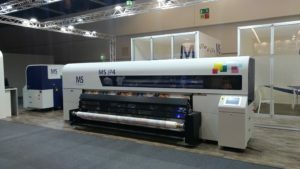 MS Printing solutions are the leaders in textile printing machine manufacture and offer a range of machinery covering sublimation paper and direct to textile printing technology. Industrial specification, digital textile printers with production speeds ranging from 100 – 4500 linear metres per hour. From the art of silk-screen printing to the science of the digital printing – a long family history now reaching its 4th generation and full of experience and passion. The tradition of MS Printing Solutions is very important and with this deep knowledge, the success of an innovator exists. 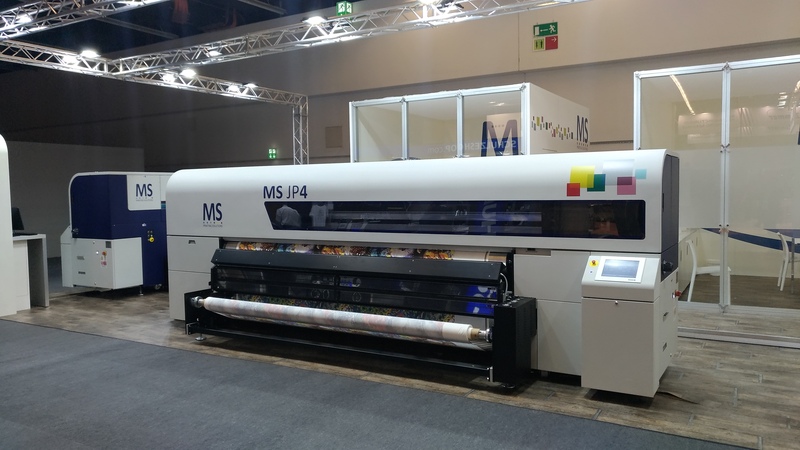 The MS Printing Solutions knowledge and experience allows innovating products into the demanding and ever-changing market of digital textile printing. 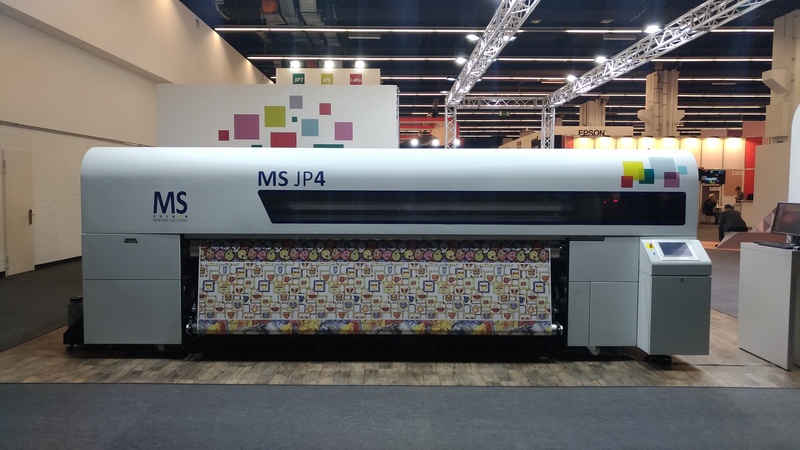 Modern technologies allow the improvement of any aspect of textile printing, starting from the performance up to including the important environmental issues. 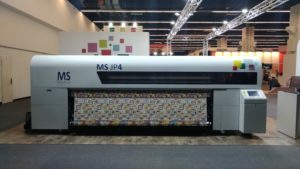 The versatility of those technologies is also open to different final applications like paper and plastic substrates printing. SPR is a very important concept which distinguishes the MS product range from its competitors. 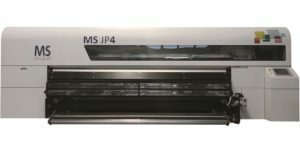 With MS Printing Solutions you can start with an entry level device such as JP5 EVO and as your business and production expand you can build your business up to the LaRio whilst maintaining the same print quality throughout. 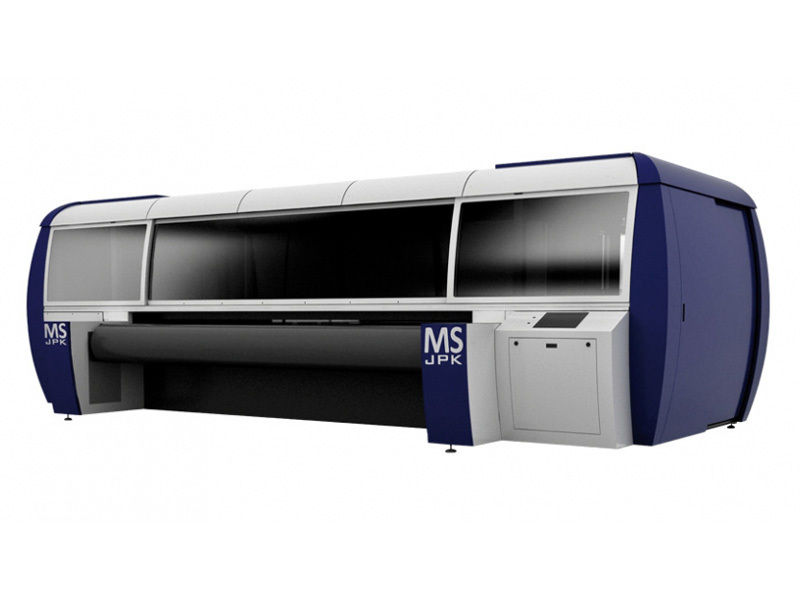 At MS Printing Solutions we offer the same print result on any machine from small to large!! 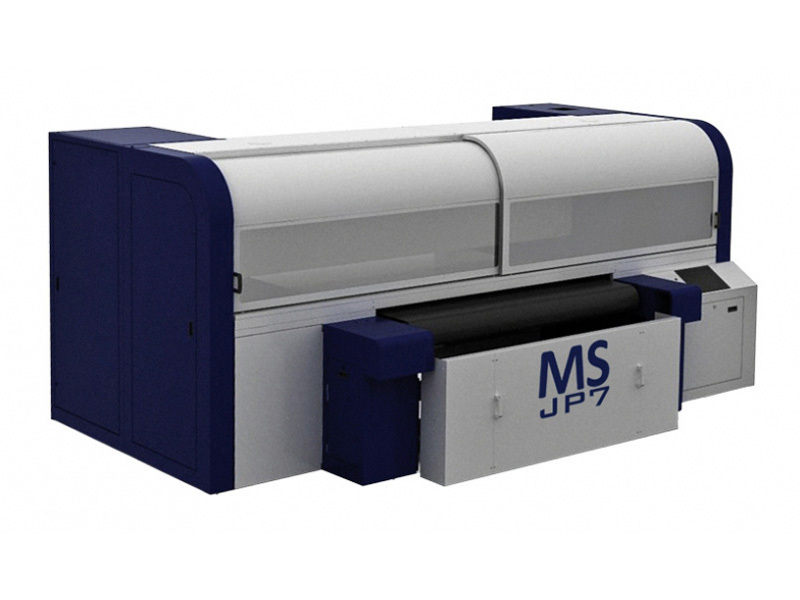 MS Printing Solutions have a wide range of machines with the same print head and signature. The consistency of print quality is guaranteed throughout the range. 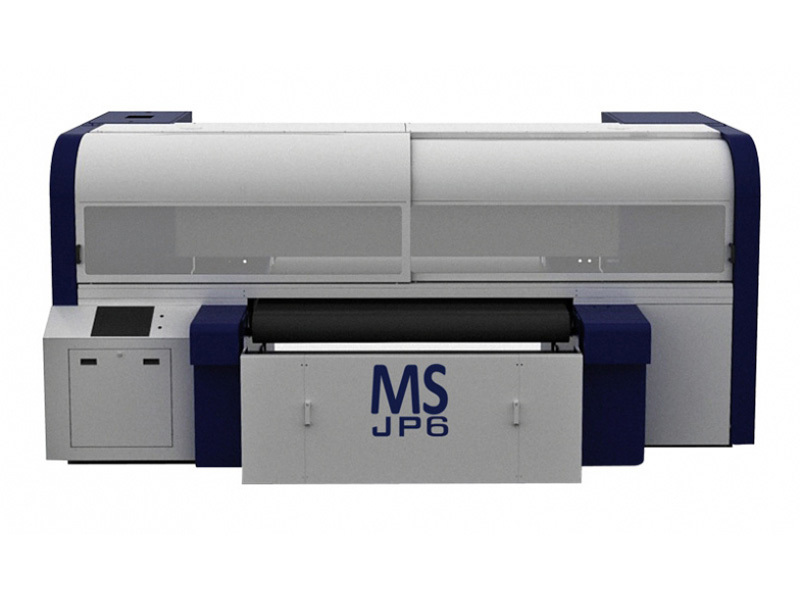 An MS Industrial Textile Printer guarantees your print quality as well as your future demands!! SPR allows the customer to select any level of the product range and achieve the same print result, by using the same inks and software.